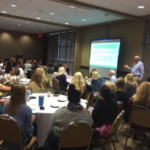 A new philanthropic fund has been established at Manatee Community Foundation as part of the recently completed merger of United Way of Manatee County and United Way Suncoast. The $3.7 million fund was formed with the assets of the United Way Foundation of Manatee County, which was created to support United Way operations in Manatee County. 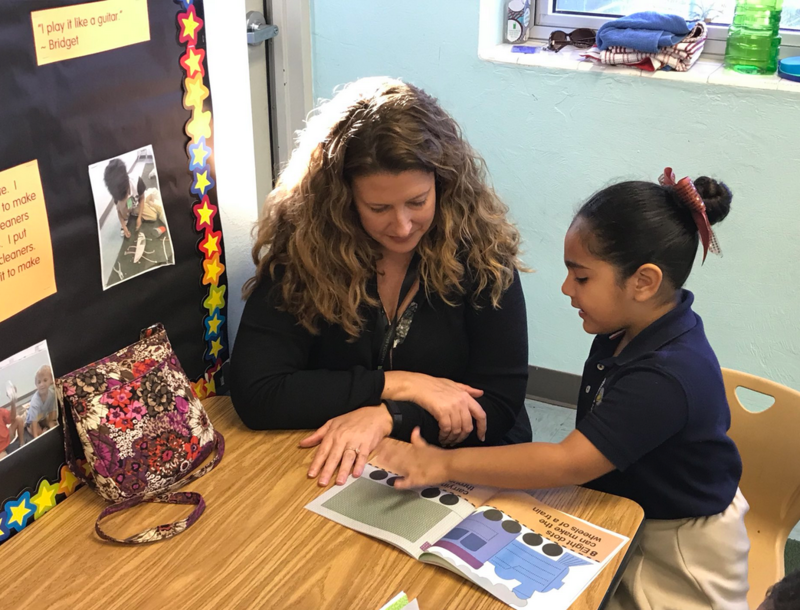 Manatee Community Foundation partners with the United Way on initiatives such as the Suncoast Campaign for Grade-Level Reading, shares key financial supporters, and invests in common nonprofit organizations. “This significant fund was grown by those who live and give in Manatee County and will continue to be nurtured at Manatee Community Foundation in the spirit of a great partnership that already exists with United Way. Together, we are dedicated to building our community’s success today and in the future,” said Susie Bowie, executive director of MCF. Manatee Community Foundation works together with philanthropic individuals and businesses to achieve lasting good in Manatee County. Now with $42 million in assets, the Foundation is home to more than 240 impactful funds that address opportunities in our community in the areas of human services, health, animal welfare, the environment, arts and culture, and civic engagement. Since its founding in 1998, Manatee Community Foundation has awarded more than $20 million in grants and scholarships. For more information about the Manatee Community Foundation, visit www.manateecf.org or contact Susie Bowie, Executive Director, at (941) 556-5444. United Way Suncoast staff, volunteers and trusted community partners connect people, create change, and impact lives in DeSoto, Hillsborough, Manatee, Pinellas and Sarasota counties. We fight for the education and financial stability of every person in the community through educational programs that give children the skills to succeed and help adults achieve long-term financial stability, as well as provide support services to those who need it most. 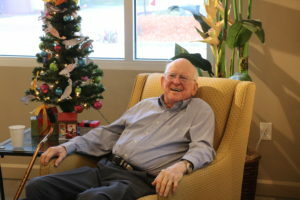 To find Suncoast-area volunteer opportunities, visit www.volunteersuncoast.org. For more information, please call 941-748-1313 (Manatee Office), 941.366.2686 (Sarasota office) or 813.274.0933 (Tampa office), or visit www.unitedwaysuncoast.org.